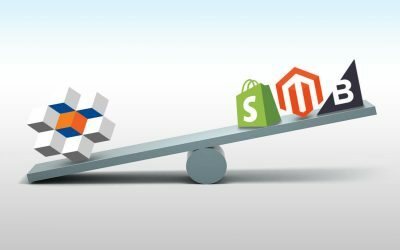 Creating unique content and helping customers decided what to purchase are two very related challenges for every eCommerce manager. Most eCommerce managers understand that compelling content drives organic traffic and increases eCommerce conversion rate. 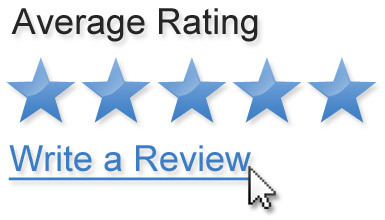 Allowing customers to review products, is one of the best ways to build high quality content on an eCommerce website. 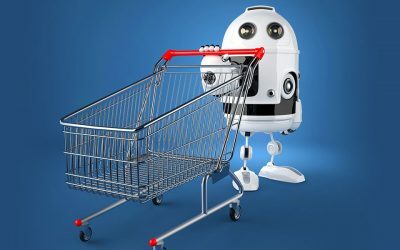 The content created from Product Reviews is unique; search engines love it and customers actually use it to make purchasing decisions. Genuine product reviews are often viewed in the same manner as personal recommendations by shoppers. A substantial amounts of genuine product reviews also helps build credibility for the website to shoppers. 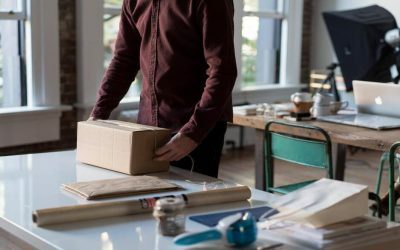 Combined with SearchFit’s emailing and coupon systems, Product Review requests can be emailed to customers with a coupon to thank the customer for a review at any interval after the product has shipped. 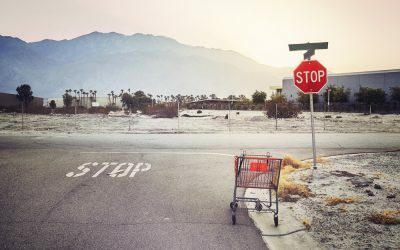 This is another great way to engage customers again, generate unique content and help future customers decide how to buy.